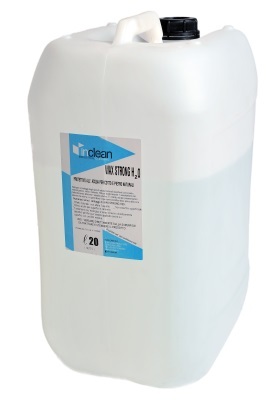 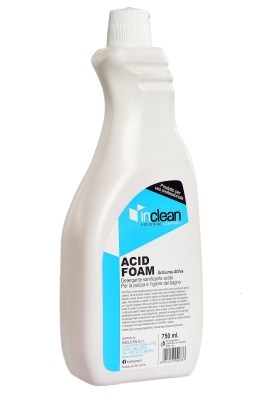 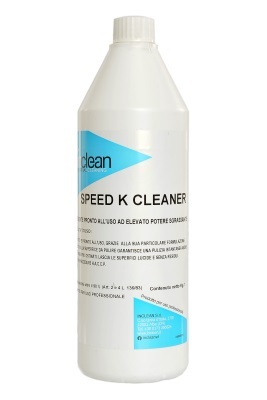 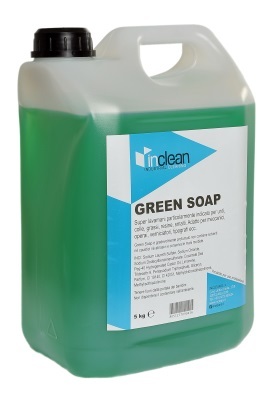 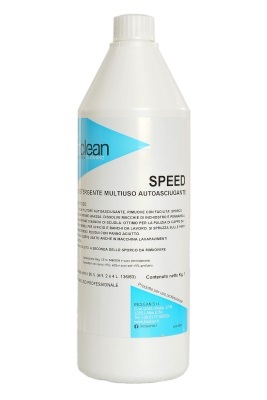 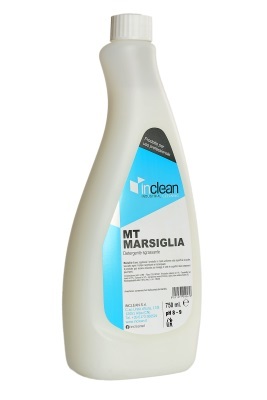 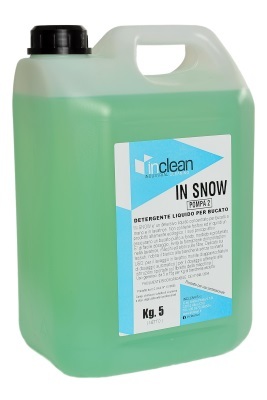 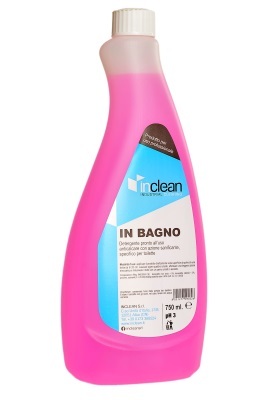 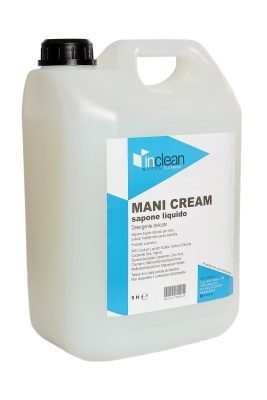 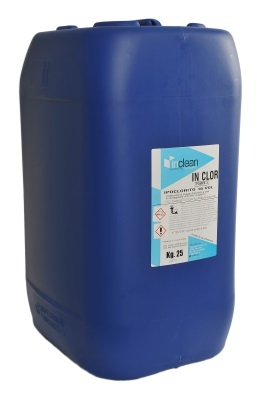 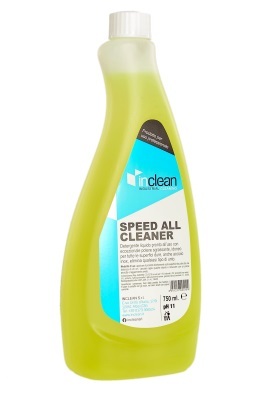 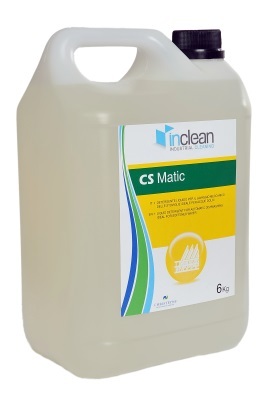 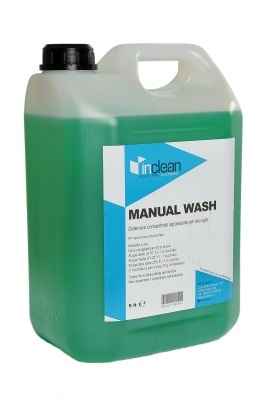 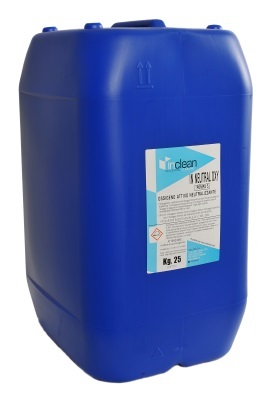 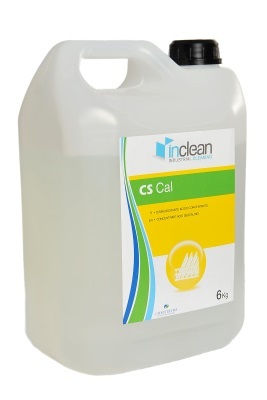 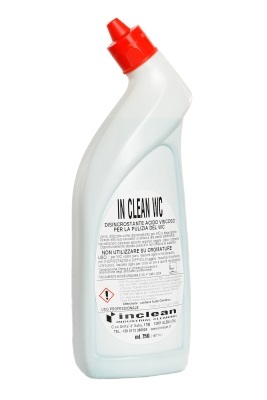 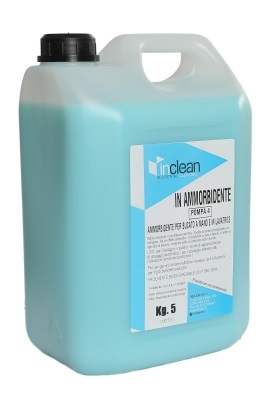 We have a complete line of InClean products, ranging from degreasers, maintainers and sealing waxes to kitchen cleaners, laundry detergents and personal hygiene products. 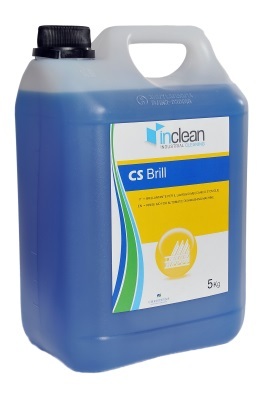 Check out our catalogue! 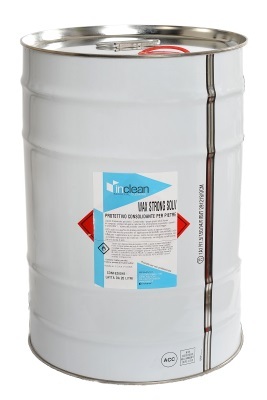 Call us for more information and a free estimate!